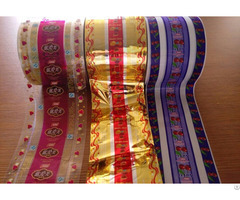 3) Size: customized per requirements, sheet/rolls is available. 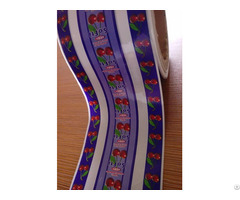 5) ISO, FDA, SGS certified. 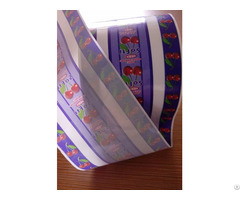 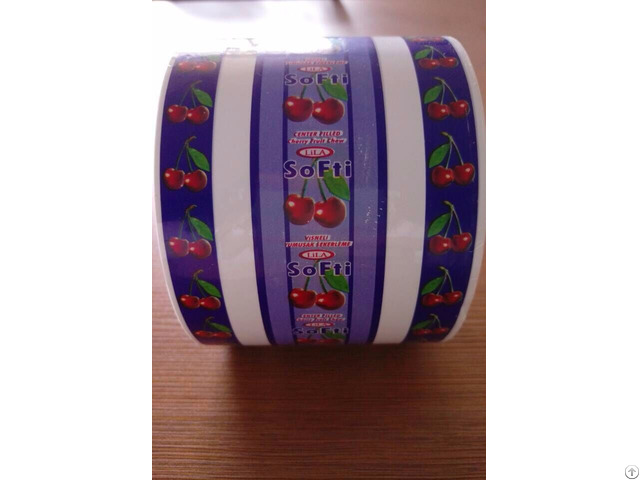 7) Application: Widely used in candy, biscuit, chocolate, stationery, books and magazine periodicals packaging.